In Kent County, we work with a variety of community resources to prevent homelessness whenever we can, and rapidly re-house those who find themselves without housing. Housing Services at The Salvation Army Social Services of Kent County is a community-driven resource rooted in a Housing First, strength-based approach. - and then providing services as needed. We believe that the only solution to ending homelessness is housing. and it is their unique strengths and capabilities that will determine their evolving story as well as define who they are - not their limitations. We believe that ending homelessness is a community challenge which requires a community solution. We believe that any community member in Kent County experiencing literal homelessness or imminent risk of homelessness should be assisted quickly and effectively, with a goal of stable housing. We believe that those who are the most vulnerable should be prioritized when resources are limited. We believe we can do the most good when we work together and serve one another. 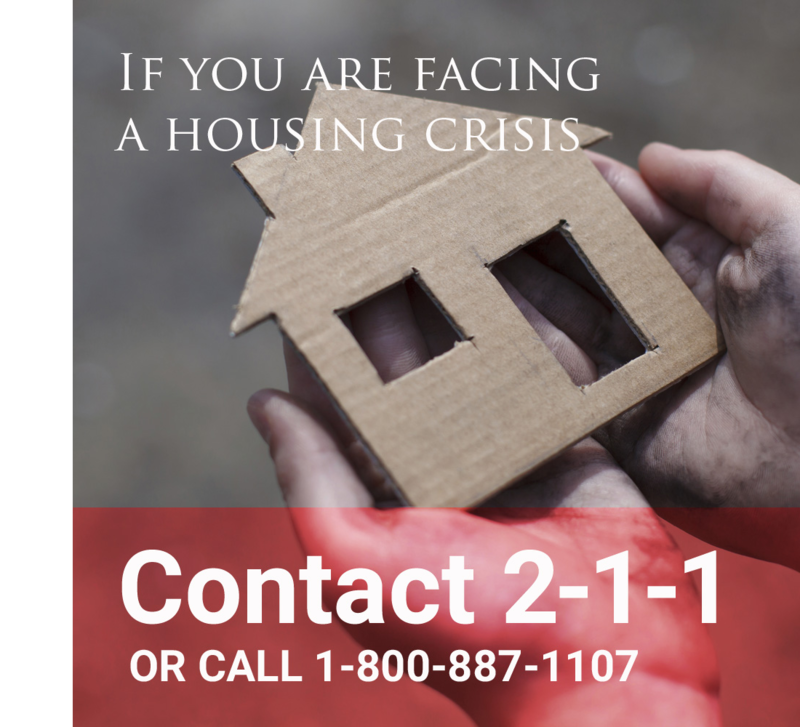 If you or someone you know is experiencing a housing crisis, please contact 2-1-1 (or 1-800-887-1107). Our Housing Assessment Hours are Monday-Thursday, 8:30 AM to 5:00 PM, and Fridays 9:30 AM to 4:00 PM. The staff at 2-1-1 will talk to you about your current situation and discuss options for assistance and support. Depending on your need, one of these options may be the Housing Assessment Program (HAP) and 2-1-1 will refer you. HAP is a community-driven resource rooted in a Housing First, strength-based approach (see our Housing Services Philosophy). We are here to connect people who are literally homeless or at imminent risk of homelessness to the best available housing resource in the community. We do this by completing assessments to better understand the needs of each person or family and then pair them with a housing service provider from the community, known as Housing Resource Specialists. That way, anyone experiencing homelessness needs to only start at one place. Much of our screening and assessment process can be completed over the phone. The conversation will include many questions about you, your family, or anyone else that is experiencing the crisis with you. These questions can take some time to complete but are required for any potential access to our community's housing resources. We may also ask for you and your family to provide certain documents or other items that are also required for eligibility. Sometimes there is not a resource available, even if you or your family qualifies. If there is no immediate resource available, our staff will work with you on other ideas to keep you and your family safe until a resource becomes available. We may ask additional questions to help you determine what is the next best step for you and your family. 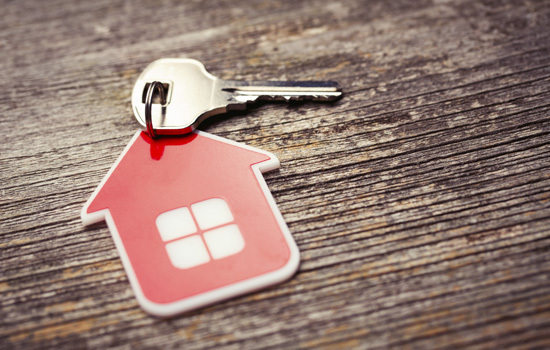 The Housing Assessment Program (HAP) works to connect people experiencing homelessness to the best resource for their need (see Housing Assessment Program). These resources come from Housing Resource Specialists (HRS) that operate in many agencies throughout our community. HRS is also part of Housing Services for The Salvation Army Social Services of Kent County. HRS is a community-driven resource rooted in a Housing First, strength-based approach (see our Housing Services Philosophy). Individuals and families who are referred to HRS could receive help to quickly get into new housing or help to stay in their current housing. The purpose of HRS is to work alongside you and your family in achieving your housing goals. These goals can also include education, employment, health and well-being, and safety. What you decide to achieve is up to you! Along with collaborating on your goals, HRS can also provide temporary financial assistance to help you maintain your housing. This can include first month's rent, security deposit, or rent arrearages. The Congregational Partnership Program (CPP) brings together the strengths of local congregations and housing providers to prevent and end homelessness in Kent County. The combination of financial and volunteer support from local congregations, the utilization of the strength-based Housing First case-management model, along with volunteer training and support of The Salvation Army Social Services, is improving the lives of families who are experiencing homelessness. 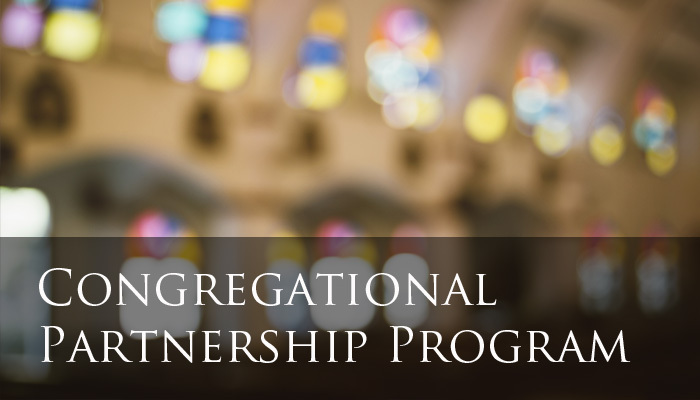 For details, contact the Congregational Partnership Program Coordinator at 616-454-5840, ext. 3030.